2014 Reading: #16 Jenny Colgan’s Little Beach Street Bakery – It's Time to Read! 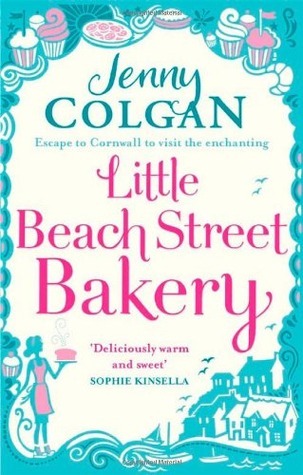 Book number 16 in 2014 is Jenny Colgan’s Little Beach Street Bakery. I received this book from Netgalley to review – so thank you to them and Colgan’s publisher Sphere. I loved this book! I have enjoyed all of Colgan’s recent novels – namely the ones relating to food! Says a lot about me I think…! I was a bit concerned that this novel would be similar to the others, but it wasn’t. It has different characters, different food and a different location. The story was great and I was hooked from the start. This is chick-lit, but it is well written with an enjoyable storyline. I am looking forward to reviewing this book.